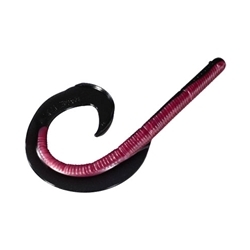 The Strike King Rage Tail Anaconda is unlike any worm you've ever seen before! 10" Rage Anaconda offers excellent tail action and is designed with a specific purpose and uses customized hi-grade plastics for superior action. The Rage Tail Anaconda is now complete with the effective Coffee Scent!